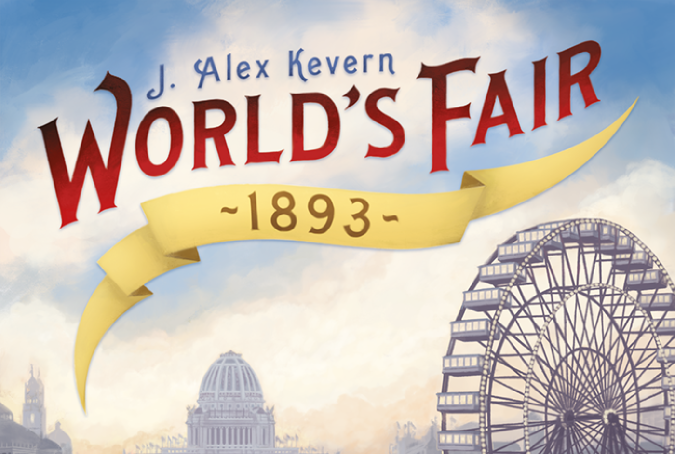 Congratulations Steve Seebode & Thomas Joseph winners of our World's Fair 1893 Giveaway! 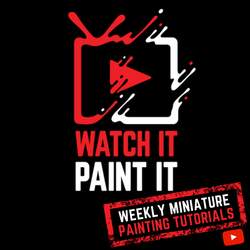 Thank you to Renegade Game Studios for bringing this great giveaway to us. This giveaway has ended. 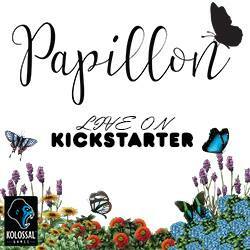 If you didn't win and are interested in getting a copy click the link below. 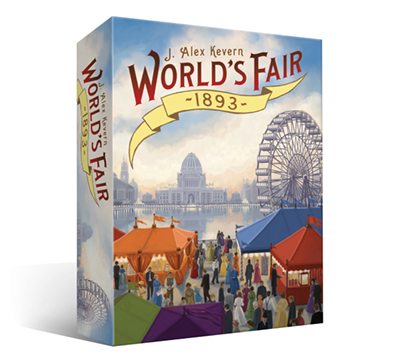 Find out more about World's Fair 1893 at RenegadeGameStudios.com and BoardGameGeek.com. This contest ends May 18, 2016 at 12 AM MST. This promotion is in no way sponsored, endorsed or administered by, or associated with, Facebook or Twitter. We hereby release Facebook and Twitter of any liability. Open to US and Canadian residents only. No purchase necessary. You may not win this contest if you have won a previous contest in the last 30 days. EverythingBoardGames.com and DCal Games is not responsible for fulfilling the rewards, this is the responsibility of the game publisher involved with the contest. 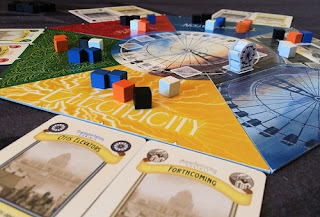 Contestants release EverythingBoardGames.com and DCal Games of any liability. By entering this contest you agree to being added to our mailing list which can be opted out of at any time. Winner(s) will be announced on this page and contacted by email by May 19, 2016. I just entered the Renegade Games World's Fair 1893's giveaway games contest. You should too! Looks like an awesome game! Can't win if you don't try! This game look awesome but every time I check on it it reduces my entries from 9 back to 7 or 6!